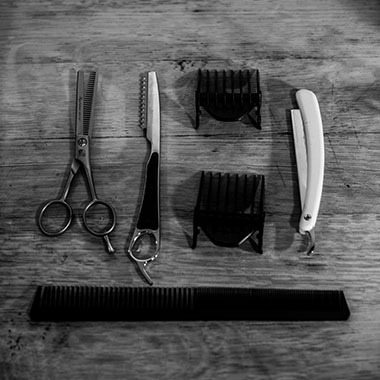 Barber Services in Cape Town for the Modern Man! 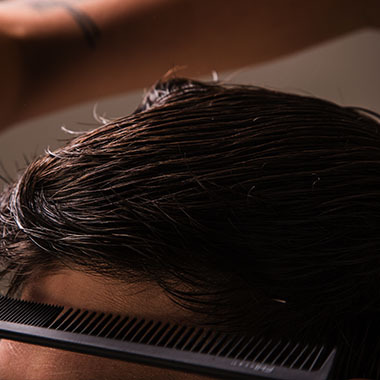 Founded in 2006, EDGE for Men has grown into a thriving premium men’s hair dressing salon with 10 stores in major shopping malls in and around Cape Town, as well as two stores in Pretoria and Johannesburg. Our goal is for every man to walk out of our salon feeling relaxed and confident having briefly escaped the pressures of the modern world. 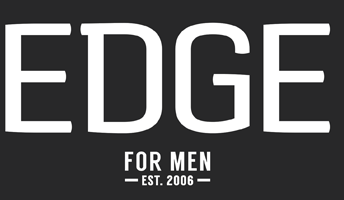 EDGE for Men turns the average ‘grudge’ haircut into a regularly anticipated visit; where our gents can expect a minty fresh head massage, refreshment of espresso coffee, juice or beer as well as a look they were hoping for. 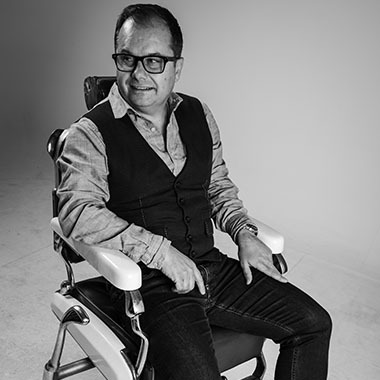 Our stylists are constantly pushing the boundaries of innovation and making sure they are on the forefront of styling trends and mens grooming techniques. 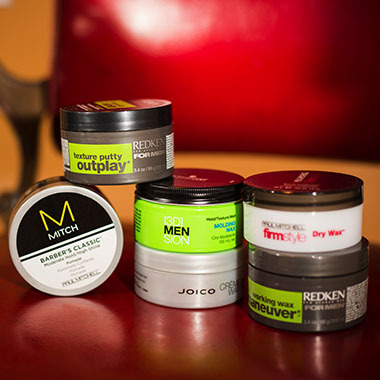 We are also proud stockists of top ladies and mens hair care brand. Find out why men keep coming back to EDGE for Men in our Testimonials section. Find an Edge store in your area or call us at 021 701 0026.